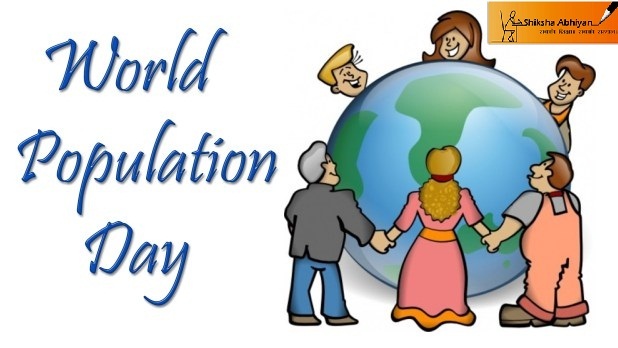 On July 11th, the entire world is celebrating World Population Day. It is an international campaign which is celebrated to create awareness amongst people to know the reason for the exploding population year after year. It is also an attempt to solve the big mistake of the entire human fraternity. The awareness event attempts to bring down the population revolution globally and to catch the attention of people in combating the issue of exploding population. The aim of the awareness initiative is to pay attention towards the reproductive health problems of the community as a whole. It leads to ill health and death of pregnant women worldwide. This campaign increases the skills and knowledge of people towards family planning. It is important to call the attention of the youth towards the primary part of reproductive health. World Population Day is celebrated with a number of activities and events which make people aware of the current reality. Some objectives of celebrating this day include the empowerment of youth of both the genders, to offer knowledge to the youth about delay marriages and sexuality, to educate the youth about the responsibility of bearing a child and to teach them to avoid unwanted pregnancies by youth-friendly measures. The aim of celebrating this day is to educate the people to remove gender stereotypes from the society and to raise public awareness about the dangers of early childbirth. The UN strives to educate the people about sexually transmitted diseases to prevent them from various infections and to make sure that both girls and boys have equal access to primary education. The celebration on 11th July is about creating awareness about birth control and taking the right measures to control the exploding population. It takes into account the global population and takes measures to help youth learn about the importance and need of family planning.